Ann Alyanak | Run S.M.A.R.T. I have been receiving coaching from Ann Alyanak. I can’t say enough great things about her. She has supported me, cheered me on, and provided superior coaching for me over the last year. 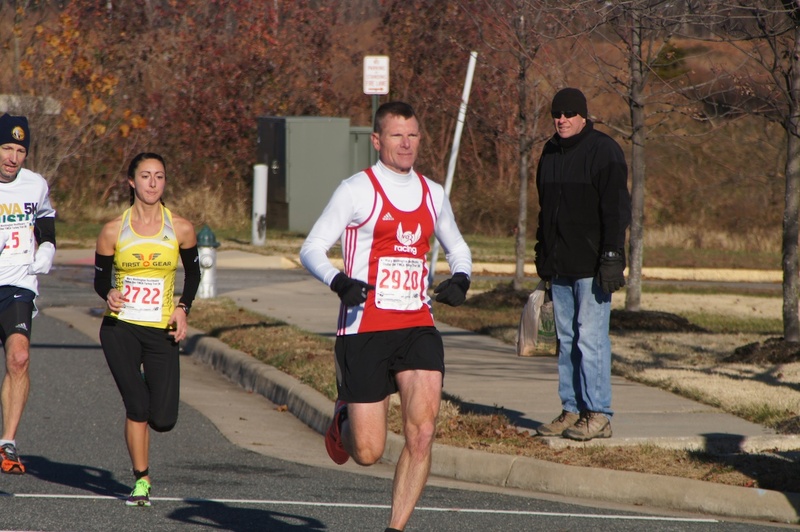 When Ann and I were connected, I set out to for my second qualification for the Boston Marathon. I was able to not only beat the qualification time by 11-min, but I beat my marathon PR from 20-years ago by 3-min 30-seconds! I could not have been more pleased. 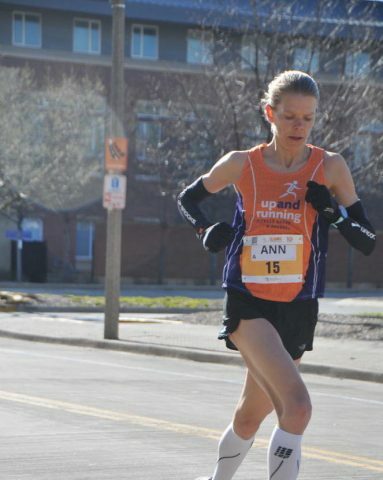 This is the third time Ann has qualified for the Marathon Olympic Trials, but first since having three kids. 😉 She finished 7th overall at the Olympic Trials her first time around back in 2008. Are you still looking for the perfect gift for that special someone in your life? Is that person a runner? A Run S.M.A.R.T coaching package can make a great gift. Or maybe you need to be honest with yourself. If you’re reading this maybe getting a coach could be the perfect gift for you! Ok, I am a coach and I’m clearly biased but there are many good reasons why starting a coaching subscription can do wonders for your running. Fall into one of these categories? Has your racing hit a plateau? A Run S.M.A.R.T. coach can tweak your training and introduce new challenges to create a breakthrough. If you continue to complete the same workouts it will lead to the same results. A coach will have new ideas and training plans to help you improve your recent results. He or she can objectively look at your previous training to find your strengths and weaknesses and work with these to put a plan together to help you reach your goals. 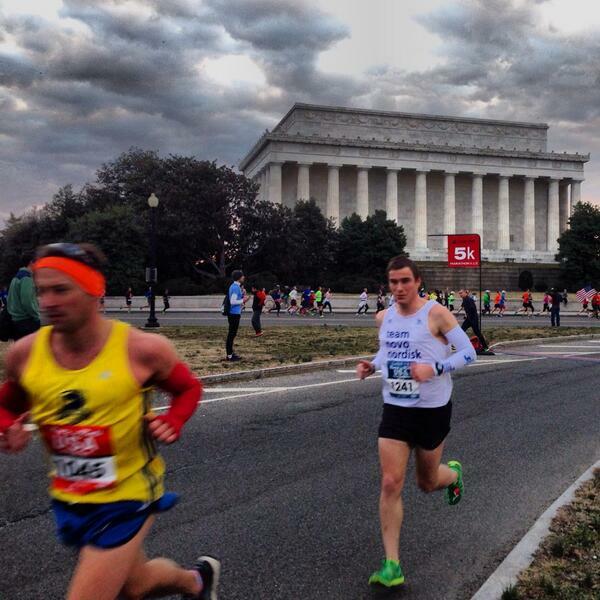 We’re happy to report two new PRs from the Rock ‘n’ USA Half Marathon. 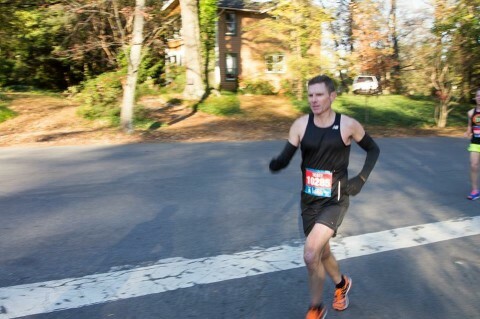 Stephen England, who’s following a custom plan from Jack finished 33rd out of over 16,000 runners in 1:18:21. 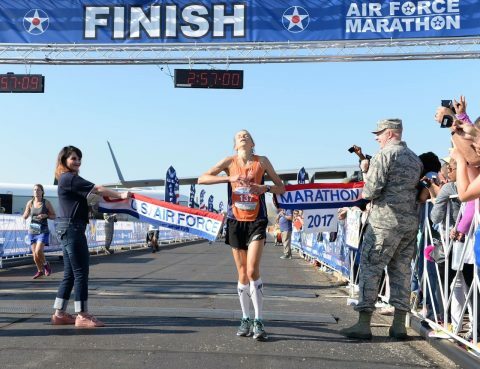 [Full Results] A great sign and even more impressive that he trained through this race in the middle of his preparation for Boston next month. 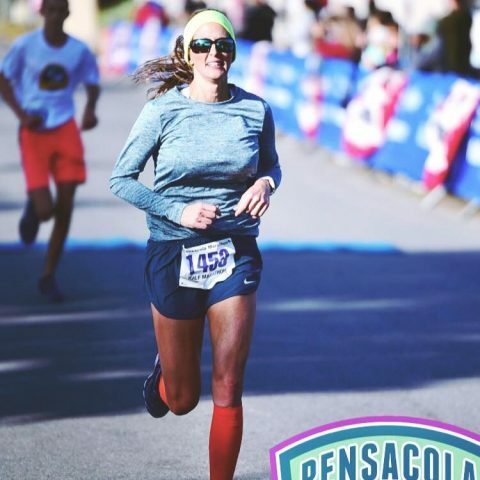 Amanda Hamilton, a client of Run SMART coach Ann Alyanak, set a PR by 3.5 minutes. 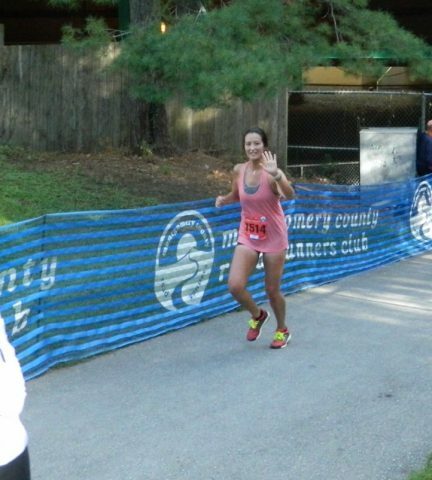 Her official time was 1:50:38. [Full results] Another great sign considering Ann just reported that Amanda only ran hard the second half of the race. This was just a tune-up for Cherry Blossom next week! Ann is keeping me healthy and I am getting stronger and faster all the time. Just want to give credit where credit is due. Ann is a fantastic coach and motivator! Big congrats to Jamesina and her coach Ann Alyanak. This performance shattered Jamesina’s previous PR from 8 years ago by 10 minutes.